It is tempting to consider the brief and ill-fated Arab Spring as the starting point for many of the Arab nations current sad, if not tragic, state of affairs. 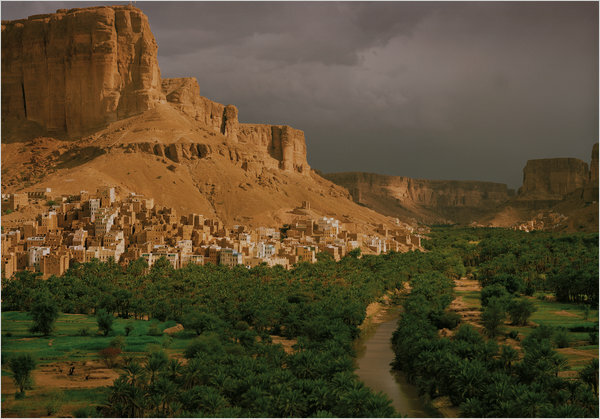 A case in point is Yemen, the region on the southern end of the Arabian Peninsula, where long standing desert tribes have ancient civilizations as their history. 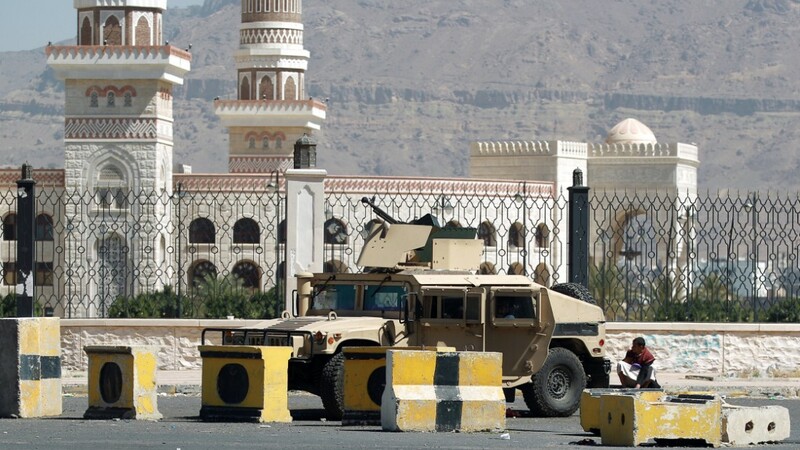 In the past week, Houthi "rebels,"which had established themselves last fall in Sanaa, the country's capital, suddenly besieged the President in his palace demanding he give further concessions regarding power and autonomy for the Houthi people. The President, Abd-Rabbu Mansour Hadi, rather than conceding, unexpectedly resigned. It leaves the country without a functioning government for the moment, with the Houthis reluctantly standing guard over the nation's instruments of power. And then, from here, the story gets quite a bit more complicated. Hadi (Sunni) became president just four years ago in 2011 when the previous President Saleh (Shia-Houthi), who had been in power for 33 years, left office due to protests seeking more democratic participation - part of the brief Arab Spring. Hadi obtained backing from Western powers, including the U.S., who were seeking themselves to prevent the country from descending further into chaos. The unrest was from two sources: the north Yemen based Houthis - a Shiite tribal alliance - seeking better governance (notwithstanding Saleh's Shia roots), and the other source coming the well known Sunni extremist group - Al qaeda. 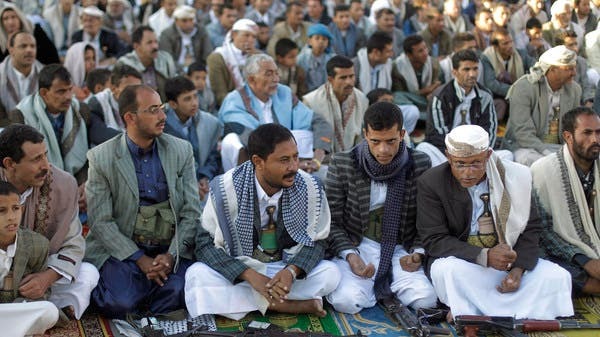 Yemen has a religious/ethnic split with the Houthi-Shiite affiliation in the Northwest mountainous region, while Sunni-affiliated tribes are found in the South and East regions, as well as along the coastline. While the Al qaeda jihadists are relatively new, the Houthi-Sunni divide is long standing (but complicated). In fact, though, the ethnic split falls fairly cleanly along a border where Yemen was recently two separate nations. We find that 1962 the People's Democratic Republic of Yemen was a Communist state in the southern and eastern provinces of the present-day Republic of Yemen. It united with the Yemen Arab Republic (commonly known as "North Yemen") in May 1990, to form the present-day Yemen. (Yes, the demise of the People's Republic occurred in conjunction with the Soviet collapse). In 1994, however, South Yemen declared its secession from the north, and the north occupied south Yemen after a brief civil war. There has been turmoil ever since, corruption and misgovernance, and eventually the Arab Spring protests. Spring forward 20 years, however, and now the Sunni-based extremist movement (Al qaeda on the Arab Peninsula (AQAP) has found space to grow and fight. In 2004, the Shia-oriented Houthi youth movement emerged and has since rapidly grown into a militarily capable force. 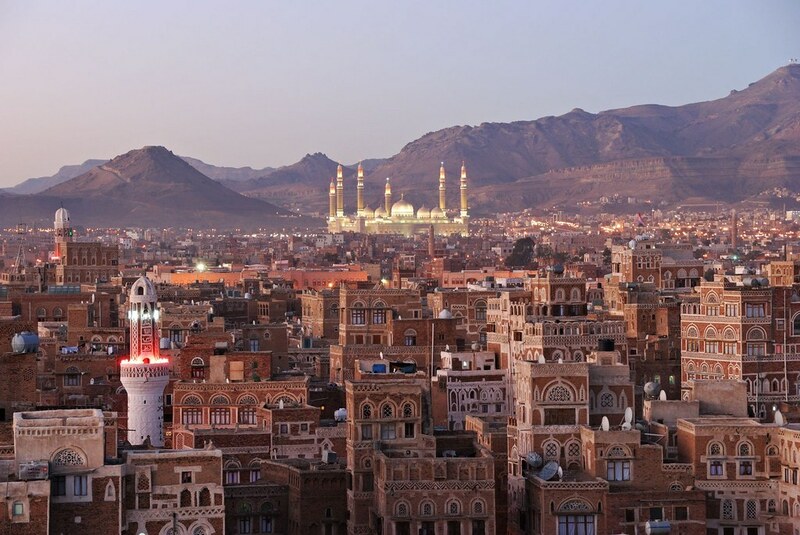 In the fall of 2014, the Houthi's gained control of Sanaa at the invitation of President Hadi in order to cleanse the capital of a wing of the Muslim Brotherhood, but the movement never left, and were present with the official Yemeni armed forces. The troubled country now has three defacto power centers - though the western backed government and loyal forces per se is at the moment absent. These days, Shia groups have the backing of Iran, and other Sunni nations are quite vocal that Iran is continuing to expand its influence across the region. It is an influence that includes the well known Hezbollah in Lebanon, Assad's Syrian forces, notable allegiances among Iraq's Shia population, pockets of Shia minorities in a variety of Sunni dominated Arab nations, and now some new potential influence in Yemen. But it is probably too early to think that in Yemen Iran has cleanly moved into yet another region as it has elsewhere. Where does this country go from here? The Houthis are an unknown as to their ultimate allegiance and goals. For a group who have found themselves in charge in the absence of a functioning government, it may be they are primarily concerned with their own tribal region. Though the Shiite roots are real, and Iran has been steadfast in promoting its side of the religious schism, observers are unsure how compliant this Yemeni Shiite offshoot will behave. An alarabiya news agency story reports, "The Houthis (also known as Ansar Allah, or Partisans of God) belong to the Zaydi school of Shiite Islam, named after Imam Zaydi Ibn Ali, who led a revolt in the eighth century against the Umayyad Caliphs. While the world watches, diplomats talk their specialized language, and various nations and powers fret and negotiate secretly, the Houthis are nonetheless the ones that must now be approached. And while their connection to the regional power Iran is unclear, their popular slogans are wearily familiar: "Allah is the greatest. Death to America, death to Israel, a curse on the Jews, victory to Islam". Then there is still that other movement - the AQAP - in Yemen. AQAP has claimed responsibility for the recent jihadist attacks in France, and the U.S. has long conducted a program of drone strikes against them in Yemen. In any case, the road to stability in this torn nation is a long one, a path that might not be followed at all, the country may yet return to a prior set of borders - two kingdoms, but this time more fractured and violent than ever.